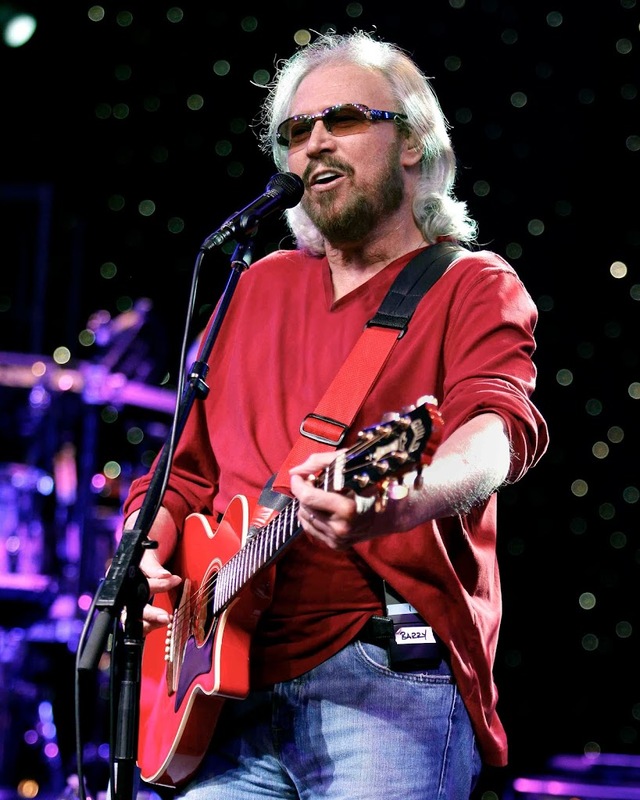 More tour news from the Live Nation camp today, with Bee Gee Barry Gibb announcing second and final dates in both Sydney and Brisbane. The singer will visit Australia in February for local shows to kick off his ‘Mythology’ world tour, beginning with a date at the Sydney Entertainment Centre on February 08. 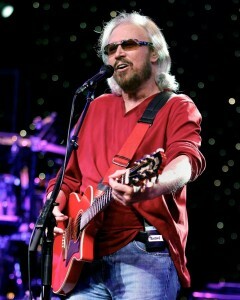 He’ll pay tribute to his brothers Maurice and Robin and will treat audiences to a selection of the Bee Gees’ biggest hits. “As the place where we started so many years ago, we have always viewed Australia as our home so it is only fitting that we will be kicking off our Mythology tour there,” he said in a statement originally announcing the tour. Tickets for the new dates are on sale on Friday November 30.